As you probably know, in recent years, Internet has become a major provider of information, displacing many printed publications and currently competes with television and radio stations . New forms of Internet access from mobile devices, tablets, social networks, etc. . contribute to the dynamic development of the supply of information channels in internet..
On the eve of the most famous race in Europe: the 2014 Dakar, RISE Network ( Rallyraid Info Service) has strengthened its international presence with the inclusion of the Russian website www.RRClub.su thus expanding its outreach opportunities in one of the countries in which Cross Country Rallies is booming. 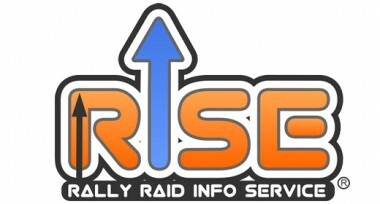 The RISE Network Group is specialized in covering Cross Country Rally motorsports events worldwide. The geographic scope of the group is the whole Europe as well as Africa and South America. With an audience in 2013 that reached 6,000,000 page views by around 900,000 people .